Your one-stop solution for all Puja requirements. SmartPuja is an online digital platform providing Sacred, Hassle-free Puja Services. 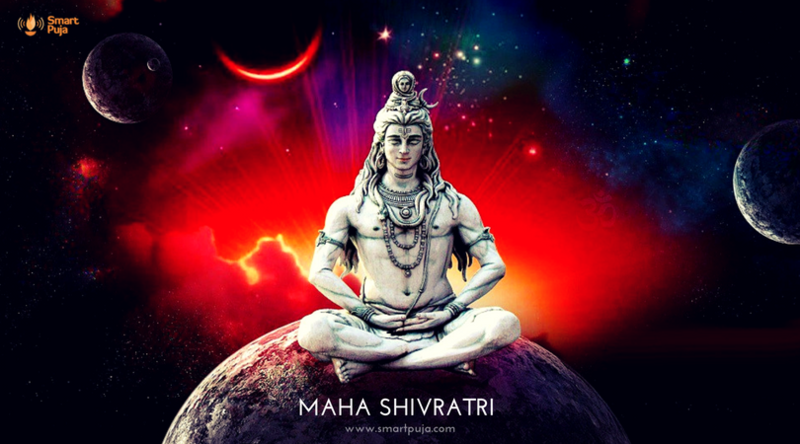 Our one stop solution encompasses every aspect of Hindu religious ceremonies providing the best Puja experience with Verified and Experienced Pandits and Purohits. Be it for your Home or Office, you can now get the best Pandit in Bangalore and Purohits in Bangalore at the click of a button! We witnessed a Puja organized through SmartPuja. They took care of all the requirements. Puja performed by their Pandit was elaborate and strictly adhered to vedic rituals and traditions. The best part was that Panditji explained why each ritual is being performed which helped the young and elderly understand the importance of the Puja. It was an awesome experience with Smart Puja. Quick response and best service. Panditji was very helpful and knowledgeable. He brought all required materials for the Puja and whole event was organized without any hassle. Our new office is blessed by his Puja. I am overwhelmed with the promptness of the service. I got Satyanarayana and Gana Homa Puja done by them. The Panditjis were knowledgeable, co-operative and disciplined. We also got to know the significance of the rituals and methods while performing the Puja. To sum it up, very economical and qualitative. Thank You "Smart Puja", for this great experience! Thanks to the Smart Puja team for the wonderful experience. The entire process was really smooth and every little detail was thought through and well planned. Pandit was very well behaved and knowledgeable. We will definitely use Smart Puja again and will recommend it to all my start up founders and others. Thanks for such a seamless experience! The House Warming ceremony was carried out elaborately as promised and the whole family loved the experience. The Panditjis also gave explanations for each rituals during the course of the Puja. I would thank the whole team of Smart Puja for this timely and prompt service they had offered to me in a short time period. Assistant Manager - BEML Ltd. It was an Awesome experience! We really felt very happy after the Puja. I approached Smartpuja.com for our Griha Pravesha Puja. From the beginning till the end people and pandit were very friendly and respectful. They worked on our behalf to arrange Puja Material / items etc. I strongly recommend Smartpuja.com. Sr. Marketing Manager - Roots Education Pvt Ltd.
Really happy and satisfied with the overall process. 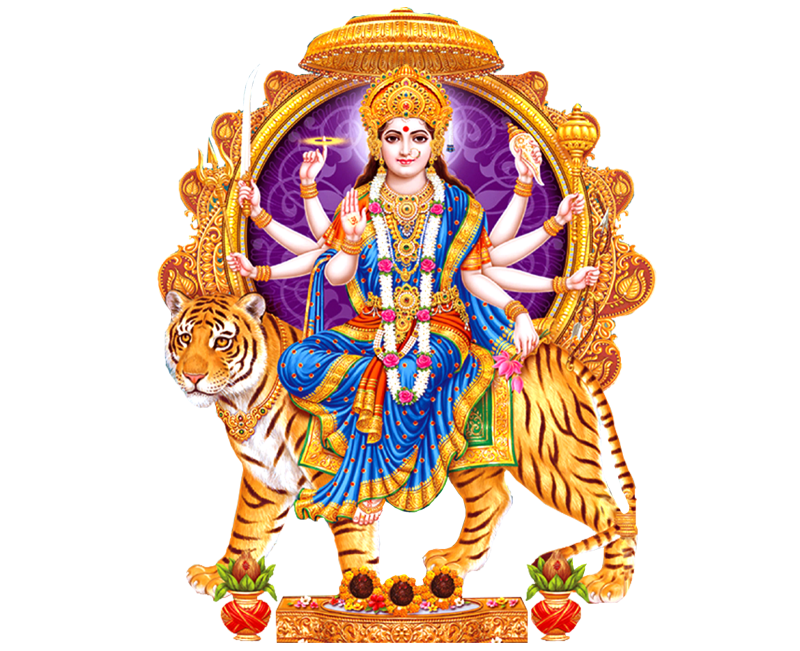 Starting right from the booking of the Puja to the detailed information shared for the preparation and finally the Puja ceremony. Kudos to the entire team of SmartPuja for keeping everything simple and streamlined for customers. Highly recommend their service. Keep doing the good work. Great initiative and service provided. I opted for the North Indian Grihapravesh and the whole experience was seamless and delightful. The Puja materials were sent with the Panditji - a list of some materials was provided to us in advance, to be arranged. The Puja was completed within the auspicious hours. I just needed to do a booking and SmartPuja team took care of everything else. The Pandit was on time and looked very experienced in conducting such Puja. At the end of it all it gave a great sense of satisfaction. 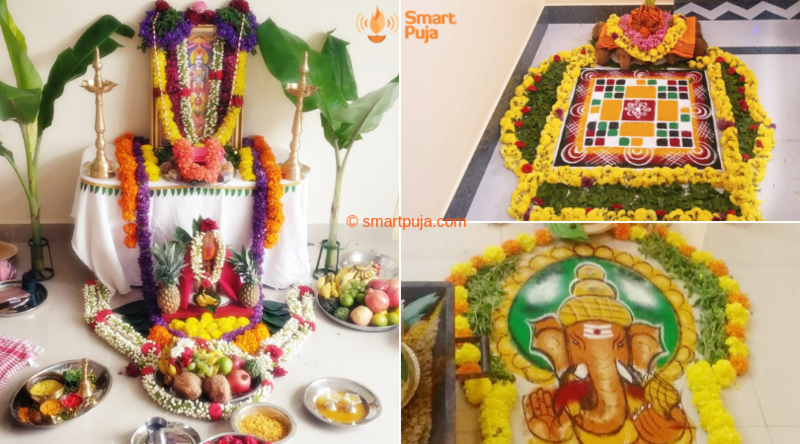 It has always been my problem to find the right Pandit for the pujas even after moving to Bangalore 10 years back and SmartPuja has solved my problem. We booked SmartPuja for our Grahapravesh Puja. The Purohiths arrived on time and got all the necessary Puja materials. They were very professional and provided us with a good Puja service. I would definitely recommend SmartPuja to my friends and family.